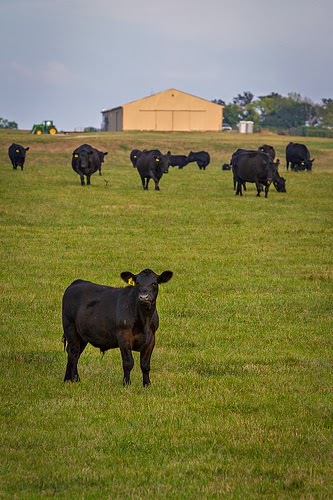 The conference is designed to give academic, allied industry, breed association staff and cattle producers a forum to learn about and discuss the latest developments in beef cattle genetic evaluation strategies. The implementation of genomics technologies in national cattle evaluation systems will be the focus of discussion. Speakers will highlight the experiences and current status of technology deployment at several major US breed associations, experiences developing genomic predictions of genetic merit and alternate strategies for computation of genomically enabled EPDs. The conference will also feature discussion of planned modifications to the system used to compute the Across Breed EPD adjustment factors at the US Meat Animal Research Center. 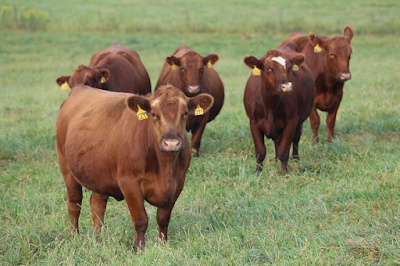 A USDA multi-state project (NCERA-225) focused on implementation and strategies for national beef cattle genetic evaluation will meet prior to the Genetic Prediction Workshop. This meeting will feature station reports and research updates from a number of committee members. Registration for the BIF Genetic Prediction Workshop is $100 and includes a buffet breakfast, lunch, dinner and breaks during the conference. For NCERA committee members, an additional registration of $25 is required and includes a breakfast and break for this portion of agenda. Attendees must preregister for the events by December 1, 2013. Online registration and full agenda is available at http://www.ksubeef.org in the ‘Upcoming Beef Events’ section. LODGING: A room block is available through November 8, 2013 at the Holiday Inn KCI Airport. Room rates are $92 plus applicable tax and are available the nights of December 11 and 12. Conference attendees should call the hotel reservations department directly at 1-800-957-4654 and identify themselves with the NCERA-225 & BIF Genetic Prediction Workshop block. Reservations made after 11/8/2013 are accepted based on room type and group rate availability. 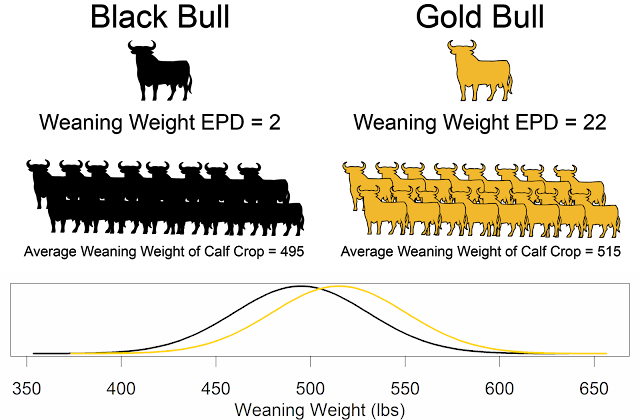 For more information about the BIF Genetic Prediction Workshop or the NCERA-225 meeting please contact Dr. Bob Weaber at 785-532-1460 or bweaber@k-state.edu or Lois Schreiner at 785-532-1267 or lschrein@ksu.edu.